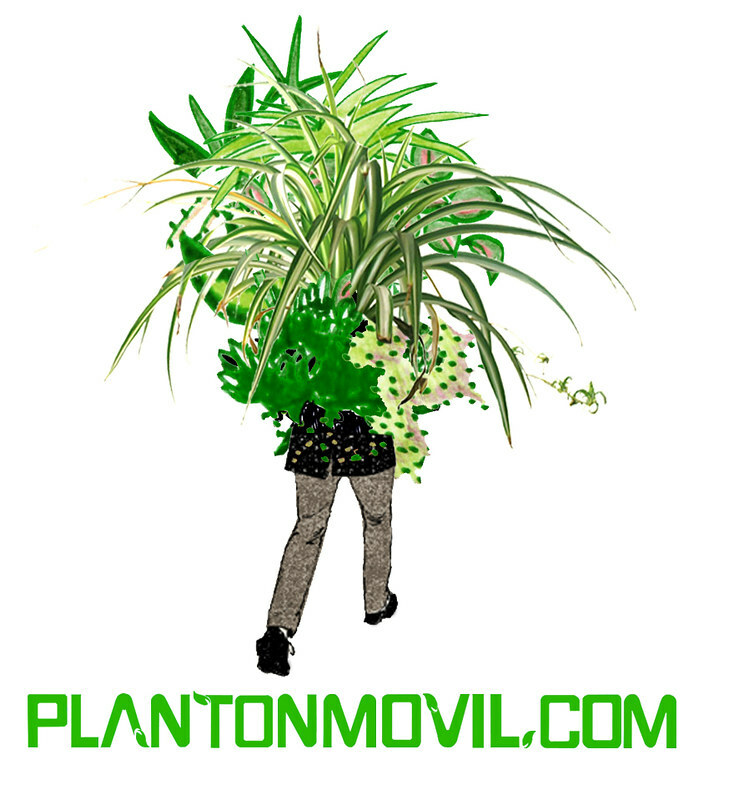 Rhode Island School of Design student Lucia Monge’s project Plantón Móvil (plantonmovil.com) takes the concept of environmental art and shifts it into the realm of the social. 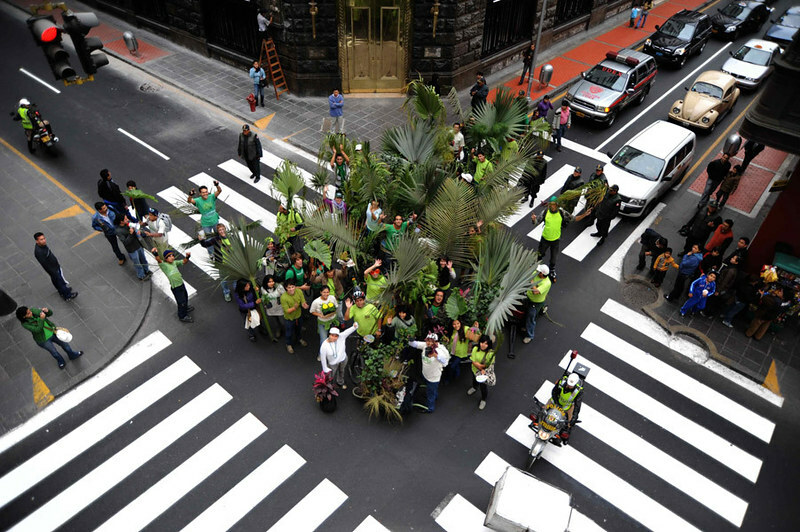 Originally performed in Lima, Peru in 2010, Monge’s project taps in to the two meanings of the Spanish word “plantón.” One definition is a sapling, and another is a sit-in or peaceful protest. 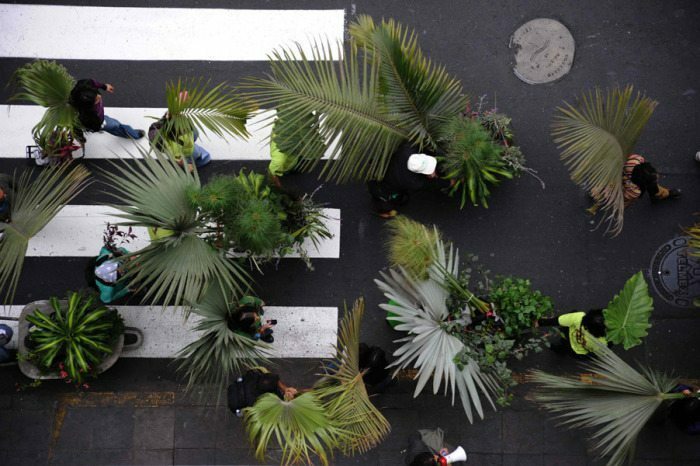 She combines these two meanings into one in this project, engaging a group of peaceful demonstrators who walk through the city center bearing young plants, bringing nature into the so-called concrete jungle, and mingling with the cars and buses on the streets. 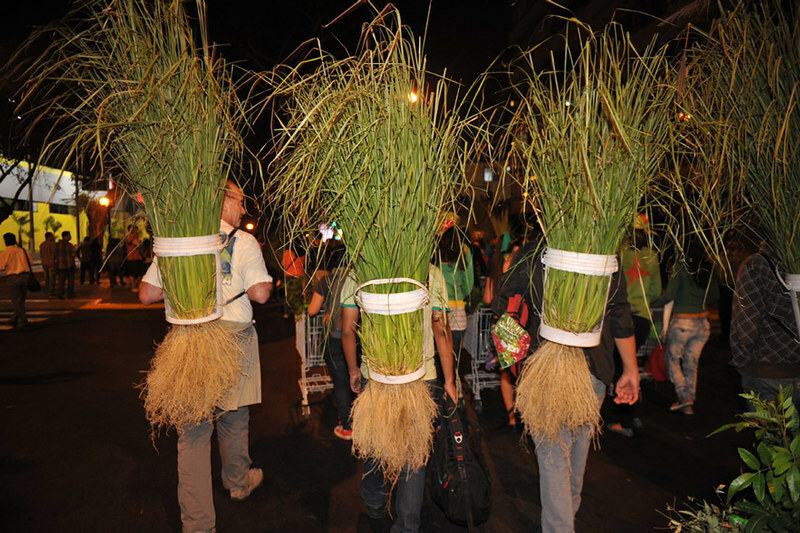 Monge is the recipient of a Brown University Social Innovation Fellowship which supports original student-led social projects. 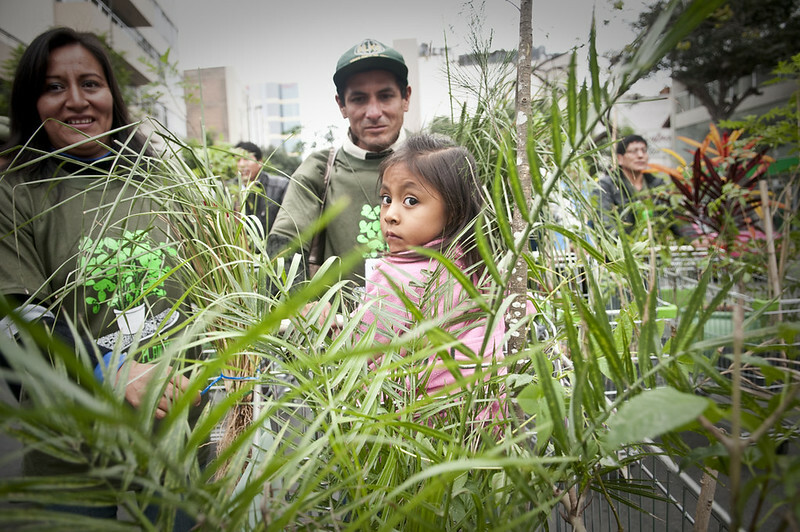 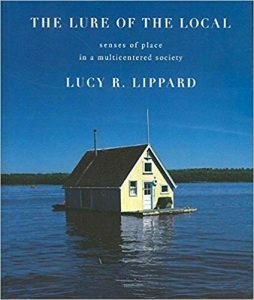 She developed this venture to help bring more green spaces to her hometown of Lima. 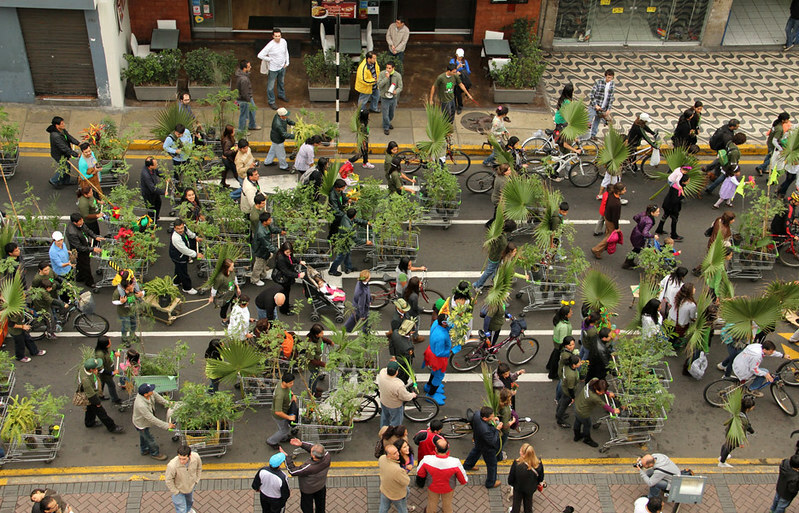 By engaging participants in a unique way that is fun and importantly communal, Monge creates an encounter with nature and with others who are interested in greening up urban landscapes, allowing for participants of all ages to contribute in an eco-friendly way. 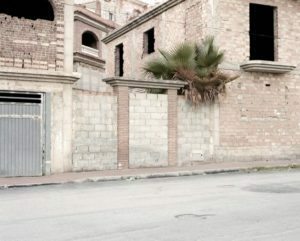 More information on the artist can be found at luciamonge.com.